SUN SLANTING THROUGH the thick canopy, the sounds of wildlife filling the air, a sultry sense of heat. The beauty and lushness of India’s jungles are on centre stage in the new live-action Jungle Book movie. The jungle is like a character in the film, beloved and revered. Reverence for the natural world is in abundance in the new film. Subtle messages about respecting nature and living within the laws, and the natural flow, of life are weaved into the story — which is still very entertaining and action-packed. I cried about five times and jumped out of my skin six. I was enchanted by the beauty of the Indian jungle and mesmerized by the naturalness of Neel Sethi’s acting, as Mowgli. And most of all, I was both thoroughly entertained and profoundly moved. 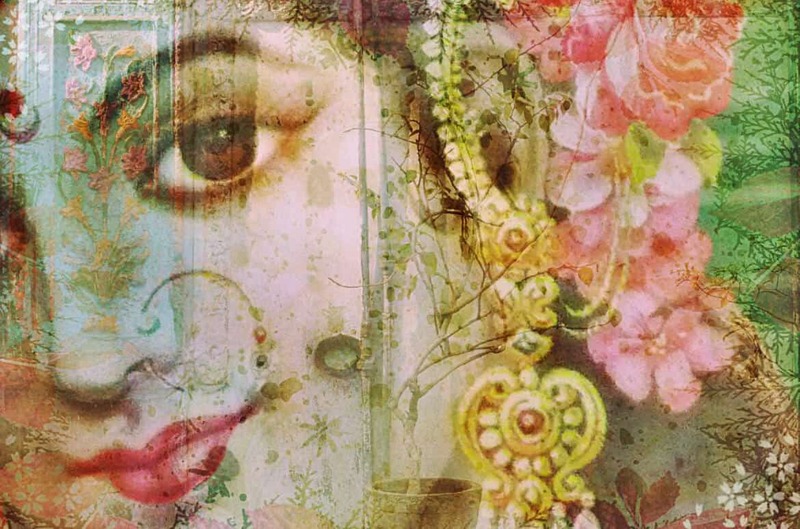 The Walt Disney Studios film stays true to the original book and to its Indian roots. There is no question the movie is set in India. Having spent more than two years there, I got chills from the shock of recognition. 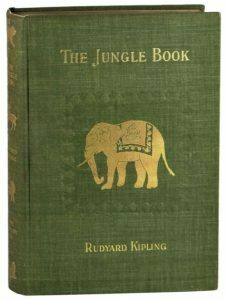 Jungle Book author Rudyard Kipling was born in Bombay in 1865 and grew up in India. Though he travelled widely in his capacity as a journalist for the Civil and Military Gazette in Lahore, he actually never visited the jungle-dense centre of India, the inspiration for The Jungle Book. Instead, he relied on accounts by fellow Britishers. The Jungle Book was published in 1894 and was an instant hit among both children and adults, sparking interest in India among readers. Is tiger tourism helping or hindering? 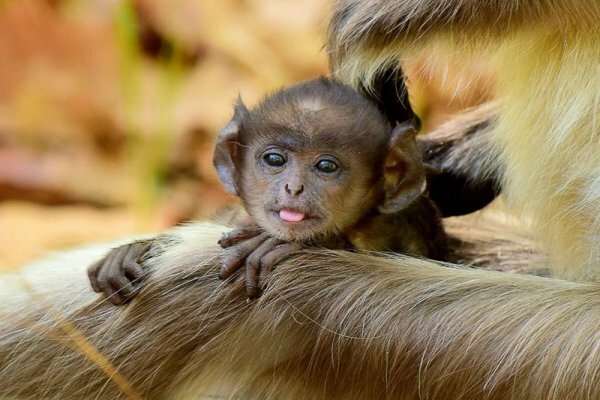 The Indian jungle that inspired the book is in Madhya Pradesh, which today is a top travel destination for wildlife sanctuaries, national parks, culture and heritage and tiger tourism. I hope this film, and renewed interest in visiting the jungles of India, will help ensure they are protected in the face of increasing population pressure and environmental degradation. For stunning photos of Madhya Pradesh from three of India’s top travel photographers, please scroll down. I’ve have not yet been to Madhya Pradesh (MP), but I will be going with Exodus Travels this winter. I’ve chosen to take the 15-day Land of the Tiger tour. 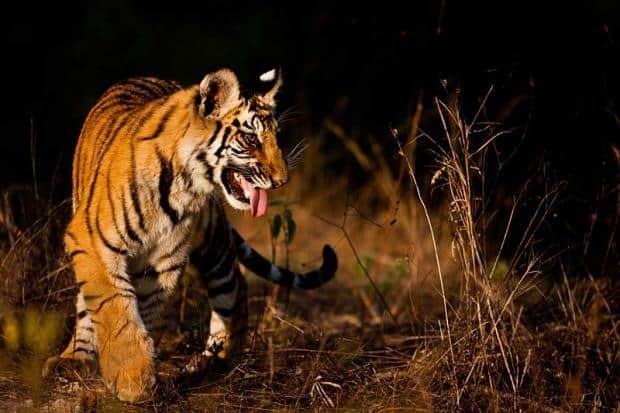 Among other stops, this tour hits the big three national parks in M.P., and the best places to see tigers in the wild in India: Pench, Kanha and Bandhavgarh. These are the parks that inspired Kipling to write The Jungle Book, so I couldn’t be more excited. Not surprisingly, this trip is one of Exodus’ travel trends for 2016, and no doubt will become even more popular in the wake of The Jungle Book’s release. 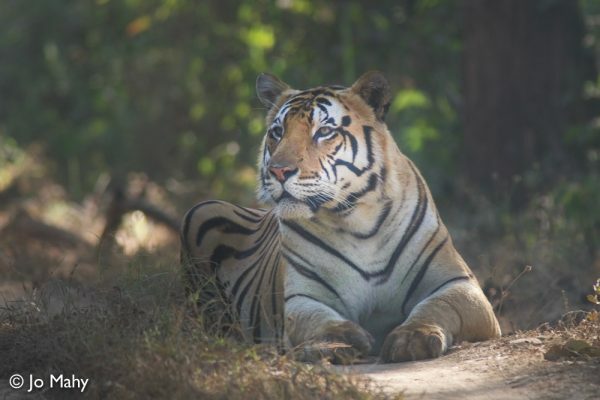 Another reason that I’m keen to take the Exodus tour is their partnership with Friends of Conservation on a tiger preservation project at Bandhavgarh National Park. Walt Disney Studios honoured the film’s Indian roots by creating a Hindi version of the film with an all-star cast of Indian actors including Irfan Khan as Baloo, Om Puri as Bagheera, Priyanka Chopra as Kaa, Nana Patekar as Shere Khan, Bugs Bhargav as King Louie and Shefali Shah as Raksha. Also, the film was released in India a week ahead of the international, English version with stars Ben Kingsley, Bill Murray, Idris Elba, Christopher Walken and Scarlett Johansson. Mowgli is played by newcomer Neel Sethi, a 12-year old from New York of Indian descent. 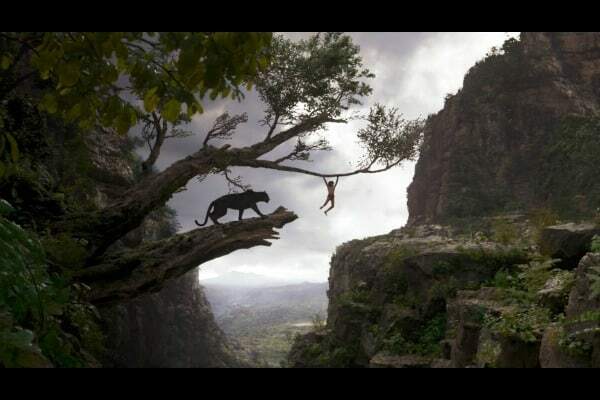 In Toronto: Audiences can see the Hindi version of The Jungle Book at the Cineplex Odeon Strawberry Hill Cinemas in Surrey and the SilverCity Brampton Cinemas in Brampton. The Tamil version can be seen at Cineplex Cinemas Scarborough. 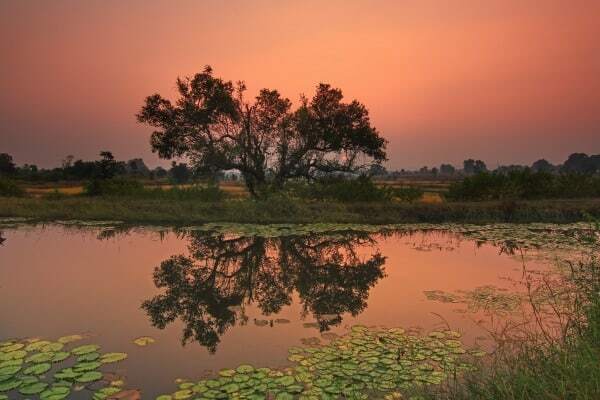 Madhya Pradesh is a state in the centre of India, and the place that inspired the setting for The Jungle Book. 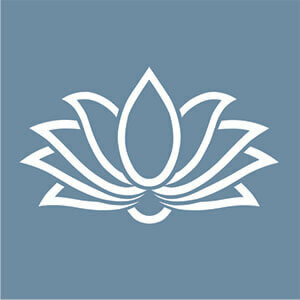 It is known for lush jungles, abundant wildlife and ancient temples. I asked some photographer friends in India to share their favourite photos of the national parks of Madhya Pradesh. 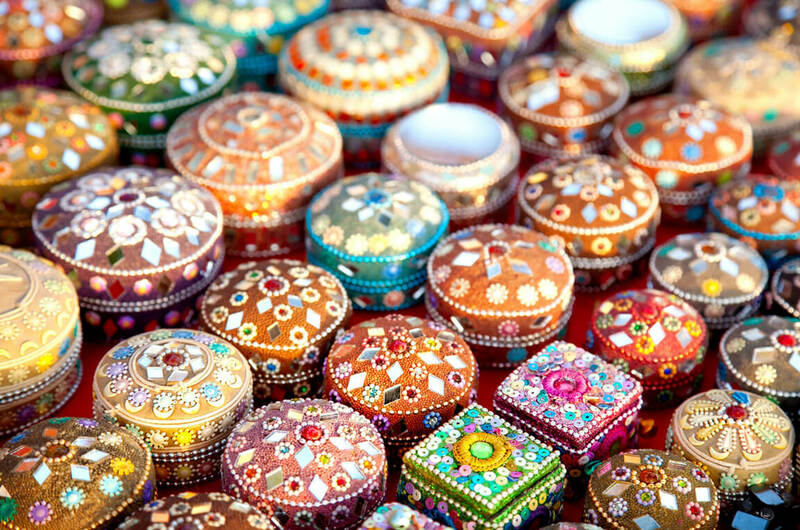 If these photos don’t make you want to go to Madhya Pradesh, I don’t know what will! Kanha National Park: The first two photos are of Kanha National Park, one of the parks that provided the inspiration for the The Jungle Book. They were taken by the very talented writer and photographer Neelima Vallangi. You can see more of her work on The Wandering Soul’s Wander Tales. 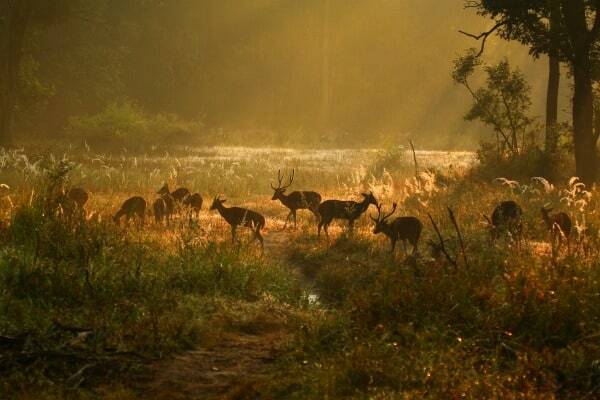 Ethereal beauty of a setting sun in the buffer zone of the Kanha National Park. Photo by Neelima Vallangi. One of the most attractive things about the unique landscape of Kanha is the unobstructed views into the heart of the jungle. Photo by Neelima Vallangi. Bandhavgarh and Panna National Parks: The following three photos below were taken by travel writer and photographer Ajay Jain of Kunzum fame. 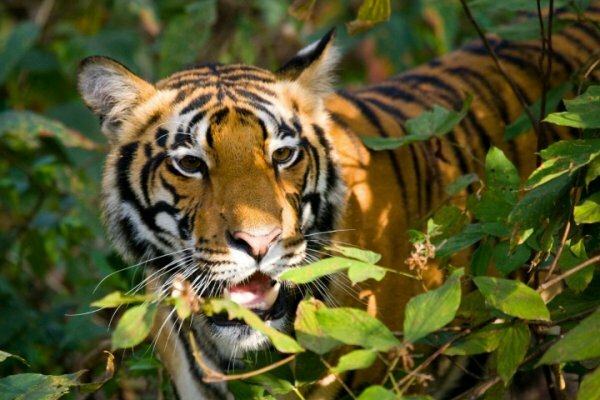 Bandhavgarh is a very well-known park, and a great place to see tigers in the wild. Panna is the other park that provided inspiration for The Jungle Book. 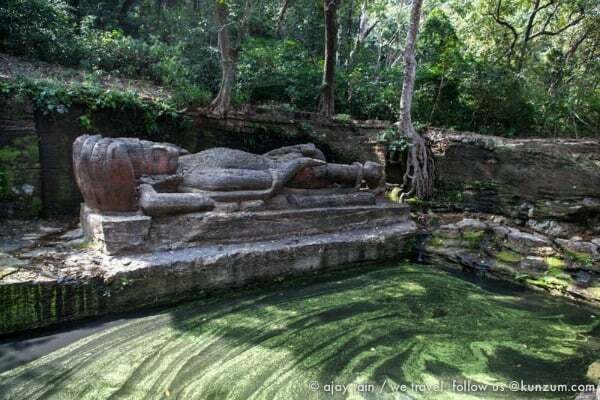 Sheshshaiya, a sculpture depicting Lord Vishnu reclining on the seven-hooded serpent king Sheshnaag at the base of the Bandhavgarh Fort. Photo by Ajay Jain, Kunzum. 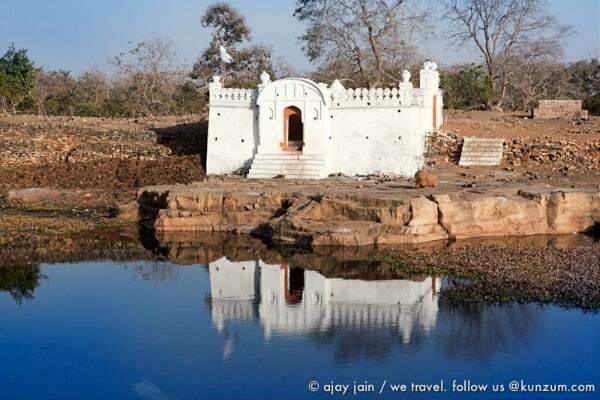 Most people go to Panna for its national park, but the region is dotted with temples and old buildings; this is a temple inside the Ajaygarh Fort, requiring a half hour hike uphill to reach. Photo by Ajay Jain, Kunzum. 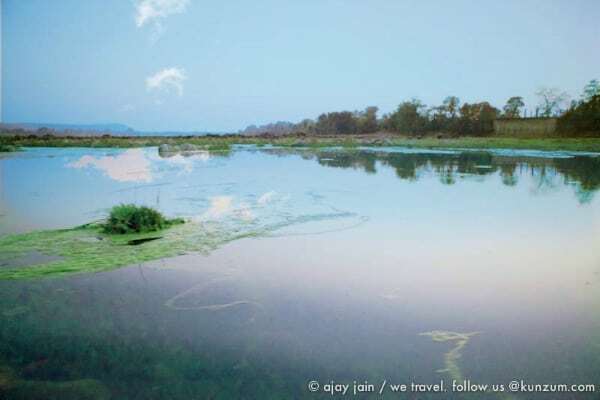 Hues of the Ken river in Panna National Park. Photo by Ajay Jain, Kunzum. 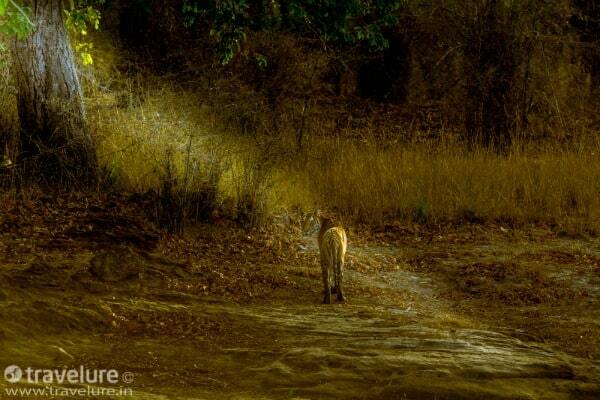 Bandhavgarh National Park: The following photo was taken at Bandhavgarh National Park by photographer Ajay Sood of Travelure. She cautiously looked back to check if we posed a threat! Kankati, the Jungle Queen, in Bandhavgarh. 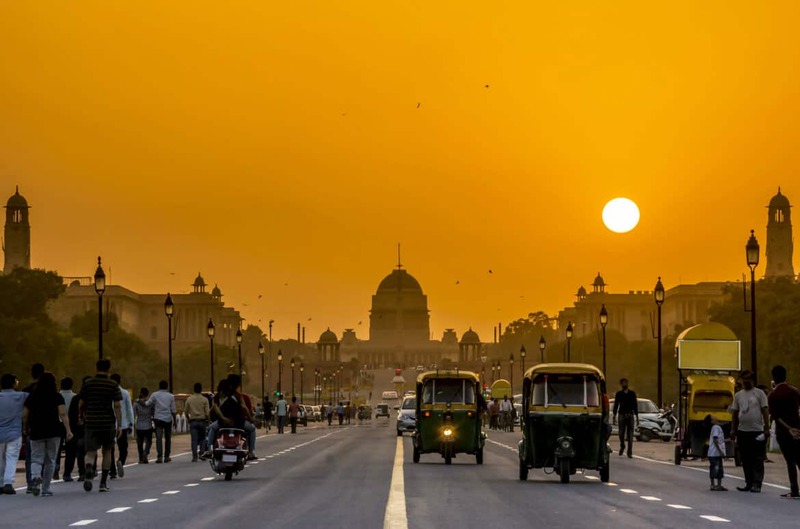 Photo by Ajay Sood, Travelure. NOTE: This post was brought to you by Exodus Travels. 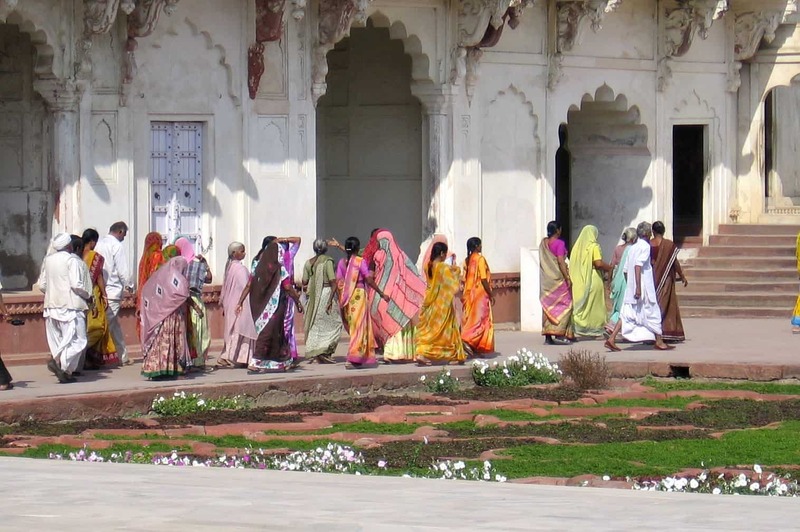 They have some of the most exciting tours to India and Asia that I’ve come across. I’m thrilled I’ll be going on tiger safari with them.